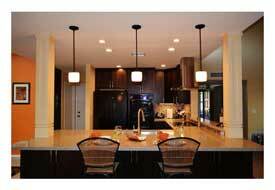 Our quality craftsmen remodel Kitchens, Bathrooms, and living spaces throughout the Valley of the Sun. With superior production personnel and an exceptional design team, we work to create unique remodels for your home. 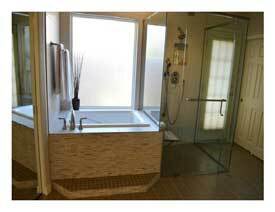 In addition, our goal is to partner with you to create a space worthy of your investment. 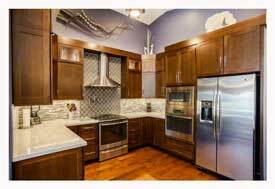 If you and your family are in need of a kitchen space plan that works for multiple cooks or additional square footage for your living space, let us show you how we can make your home more functional. 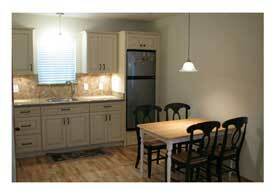 Maybe your home in is need of a laundry space integrated into your Master Suite or a bathroom that meets the needs of the youngest to oldest member, please contact us. Because your peace of mind is worth the investment for our expertise at Tri-Lite Builders, make us your Tempe, AZ Home Remodeling Contractor. 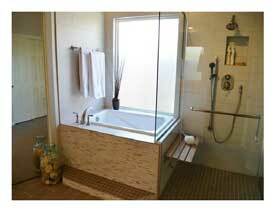 In addition, we create impeccable spaces! New, more energy efficient windows, bi-fold, or sliding door panels to help bring nature in and expand your living space. 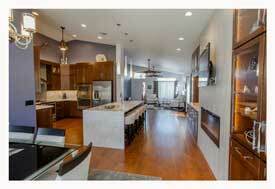 Tri-Lite Builders works to abide by all local Tempe City Codes and ROC guidelines. We partner with inspectors to create the safest possible construction environment for your home. We evaluate older home and historic home issues with lead paint and asbestos so that we can best educate and inform our homeowners on the direction to proceed. Tempe, AZ, has many homes with unique styles and layouts. 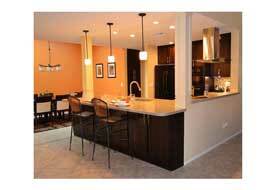 We’re familiar enough with the area that we can work with any home in any neighborhood. 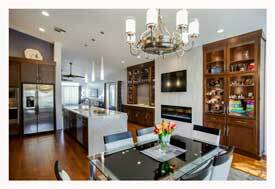 We’ll also happily talk to you about how to help your home match your personal taste and lifestyle. Through our meticulous attention to detail, we’ll design and remodel your space to create a home you can feel proud of. 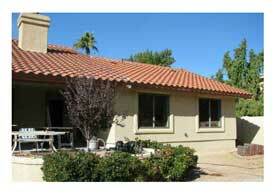 Pictures of projects we have completed here in Tempe are attached below. Select on the picture to see a more thorough description of the work involved. 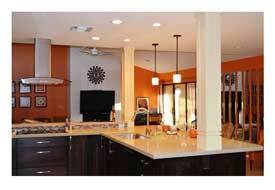 For a FREE In-Home Consultation contact us at 480-895-3442 or email Steve@TriLiteBuilders.com. 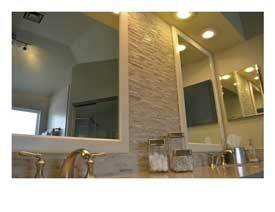 We look forward to the opportunity of being your premiere Tempe, AZ Home Remodeling Contractor. Your satisfaction is our top priority. 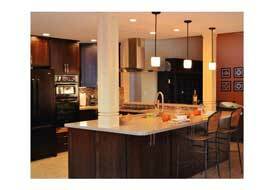 To ensure your happiness, we take the time to discuss your lifestyle, tastes, and project goals. 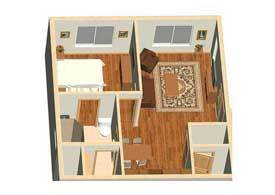 From there, we create preliminary drawings to design your new space. If you would like to get some inspiration or see what our team can do for you, take a look at the stunning home transformations we’ve completed on our projects page. 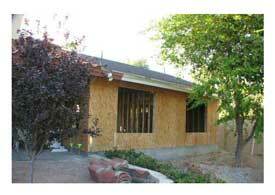 Click on any of the following photos for more In-Law Addition photos and info.